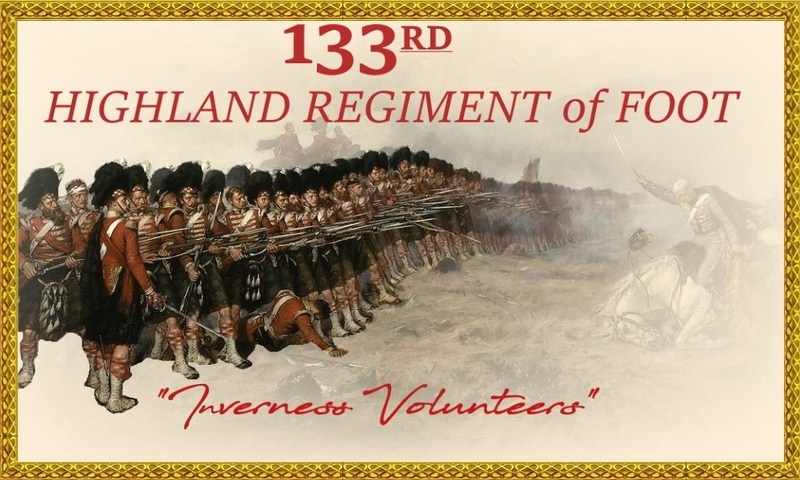 133rd Highland Regiment of Foot "Inverness Volunteers"
Re: 93rd Regiment of Foot "Sutherland Highlanders"
Re: 133rd Highland Regiment of Foot "Inverness Volunteers"
Interesting choice of regiment name, good luck. 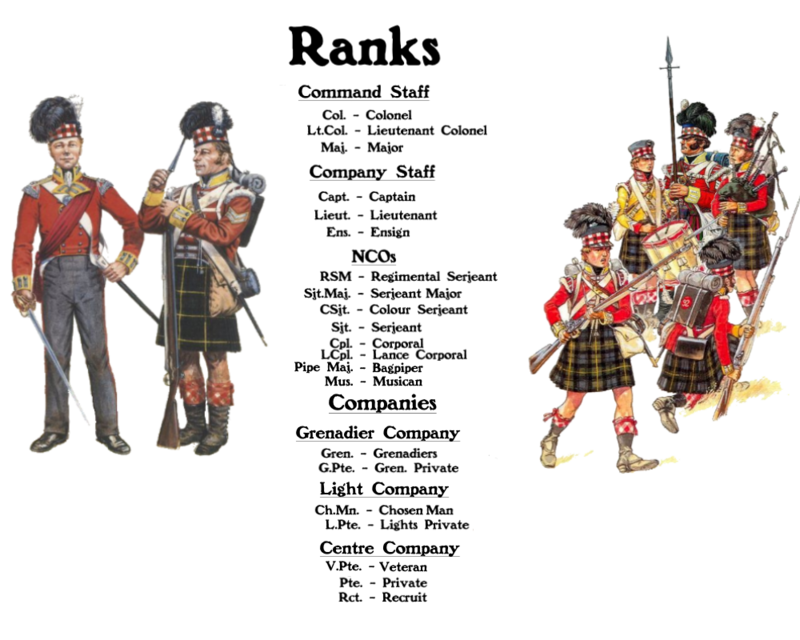 Still gathering all the info for a complete roster and working on the history section of the main post. I will update this as soon as I can.